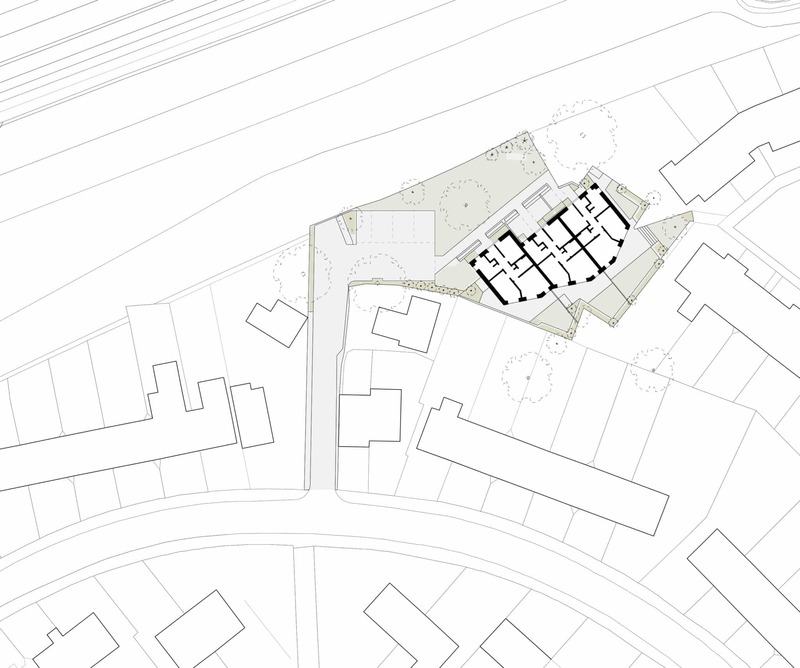 Emmett Russell Architects were appointed as Lead designers to deliver three new council housing projects for Bristol City Council. 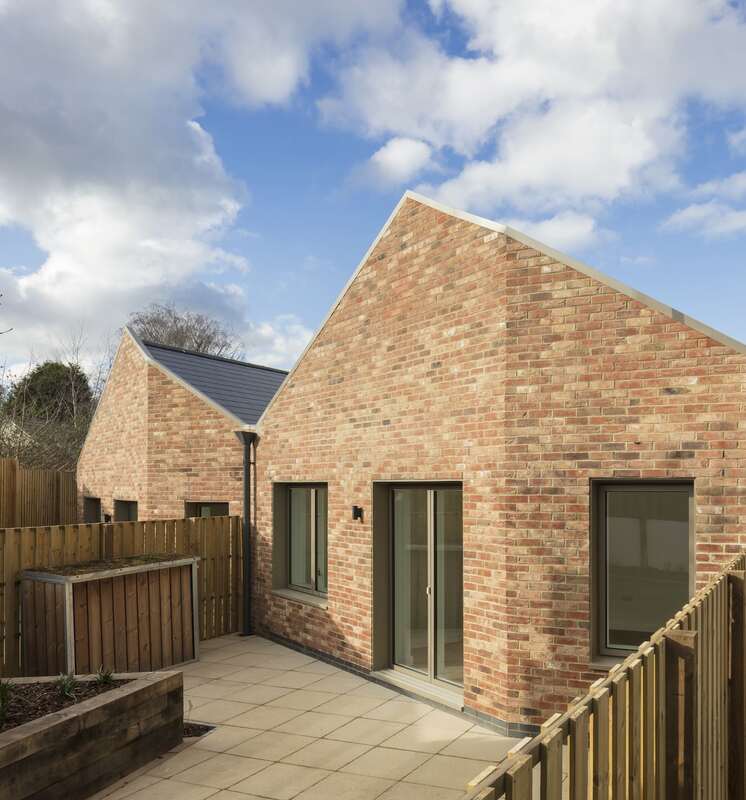 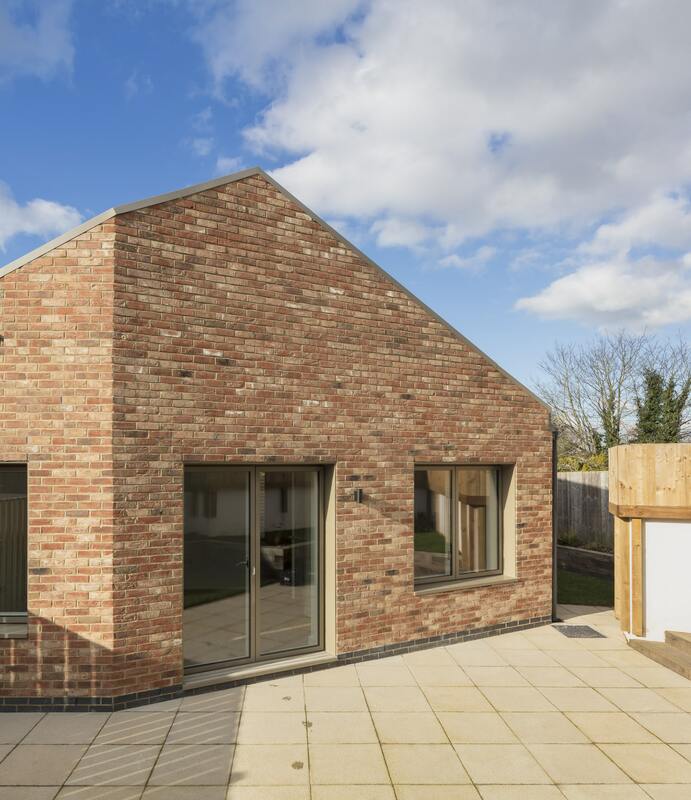 Suffolk Close is the smallest of those projects and it involved the construction of three new bungalows on a tight infill site in Brentry, North Bristol. 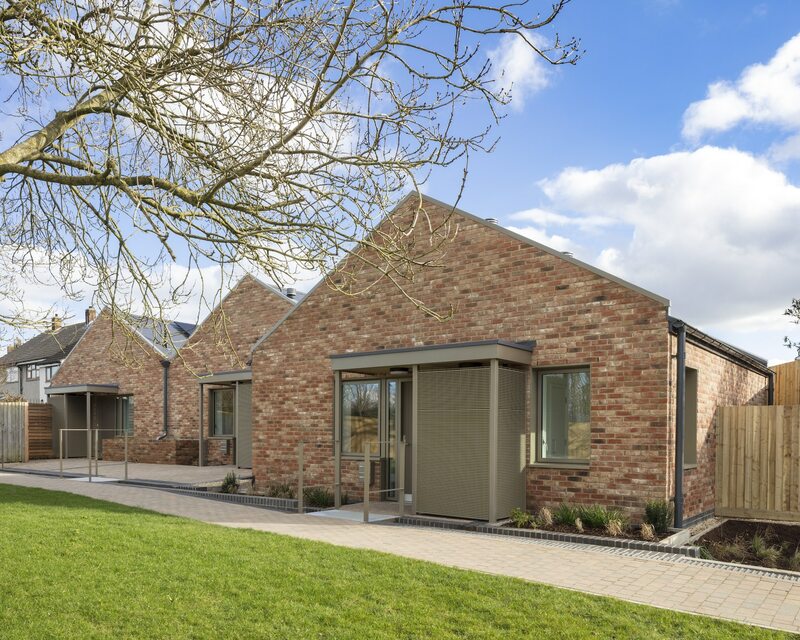 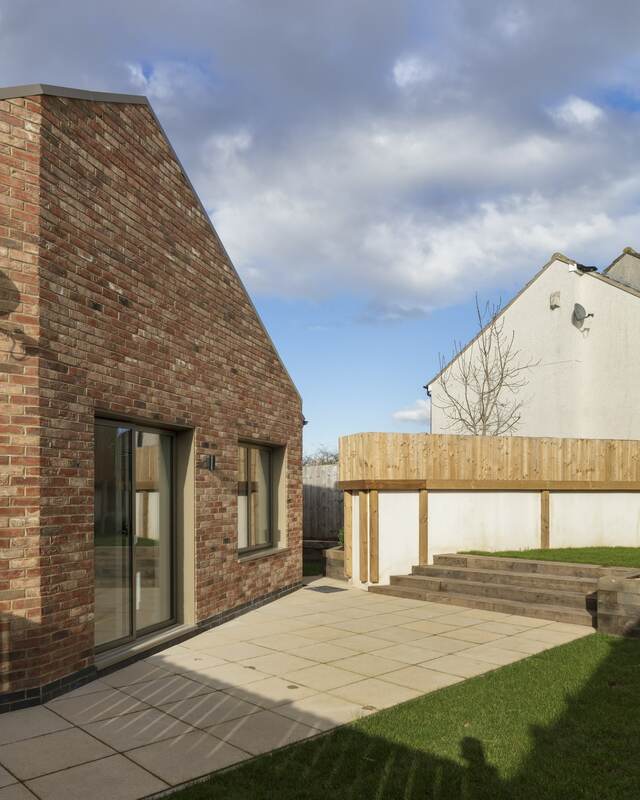 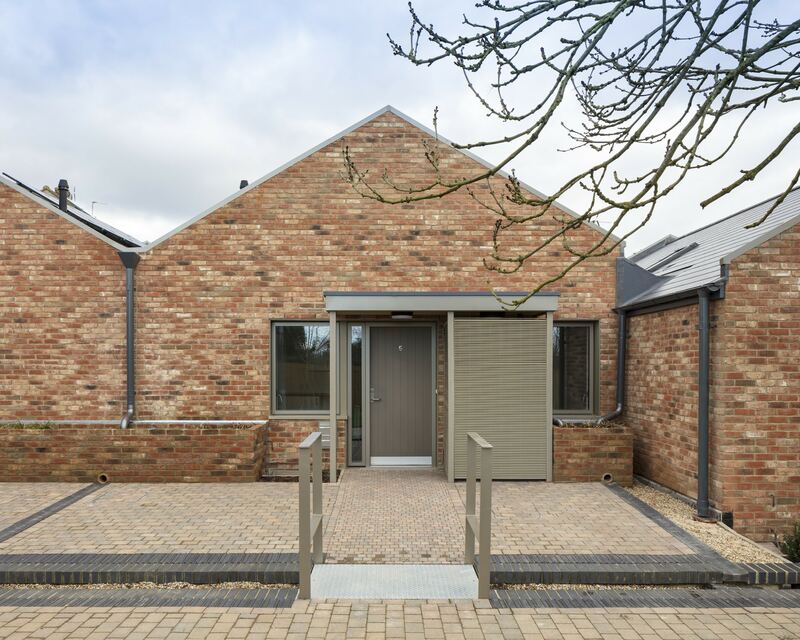 The houses were designed using PHPP software and incorporate high levels of insulation, triple glazing and MVHR systems to provide comfortable very low energy homes.